Golf Yeah – the podcast and website that’s “Exploring the Business Side of GolfÔ” – has launched the first 2 installments of its 10-part series on Best Marketing Practices for companies that exhibit at the annual PGA Merchandise Show. Based on actual examples of displays and marketing tactics used at the recently concluded 2019 PGA Show, Golf Yeah’s complimentary series offers practical tips and suggestions on how companies of all sizes can benefit from the best marketing practices of others. 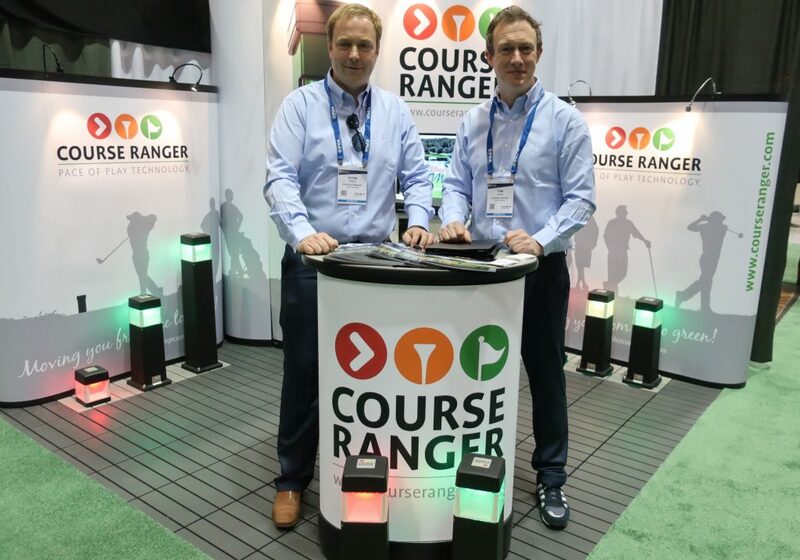 The first installment of the series covers the importance of using PGA Show participation to reach out to target audiences beyond those who attend the Show, in advance of the event. The second installment explains ways to take advantage of the “5 Second Rule” to capture attention, using the golf technology firm Course Ranger (www.courseranger.com) as an example of PGA Show best practices. Both episodes are currently available on the Golf Yeah website. Golf Yeah podcasts – produced twice a month throughout the year – feature 30-minute, lively and thought-provoking interviews with people who have built successful businesses and careers based on their love for the game of golf.